Nestled in the lush countryside of Webster, our community caters to your need for comfort and quiet relaxation. 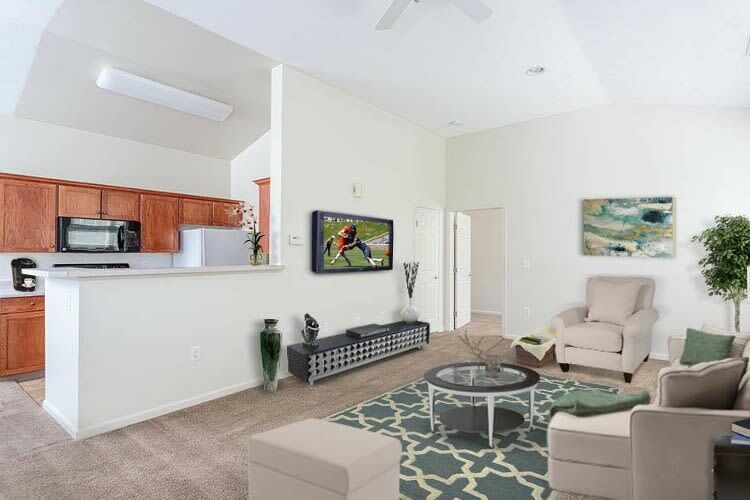 Each of our upscale apartment homes features amenities designed for efficiency, comfort, and style. From designer details like bay windows and vaulted ceilings to the efficiency of walk-in closets, we take your comfort seriously. 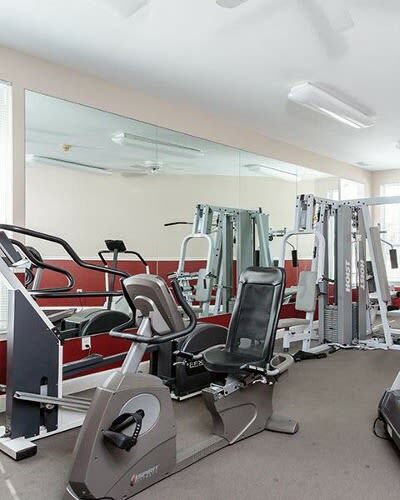 Start your day with a workout in our state-of-the-art fitness center or enjoy a stroll at nearby Lake Ontario. At Webster Green, you’ll feel like you’re on a perpetual vacation. 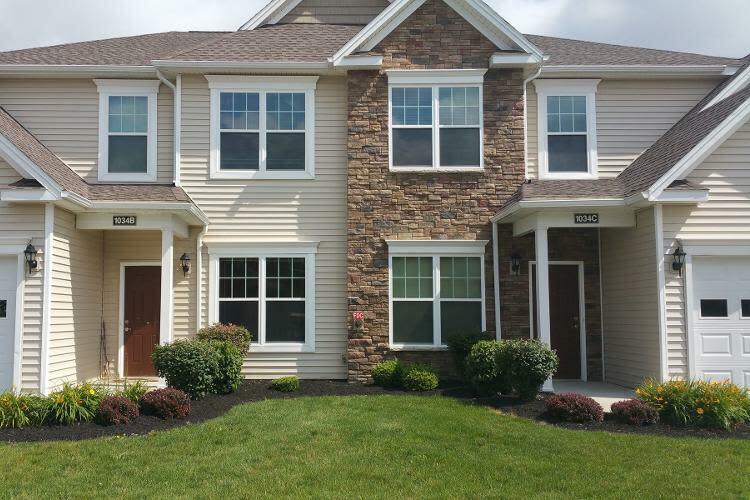 One of Webster Green’s most desirable amenities is our location. When you need to attend to the details of your busy life, you need a community that meets your needs at home, in a location that makes sense for how you live. Webster and nearby Rochester offer a full range of choices in dining, shopping, and entertainment. We’re located in the Webster School District with easy access to Monroe Community College, University of Rochester, and Rochester Institute of Technology. 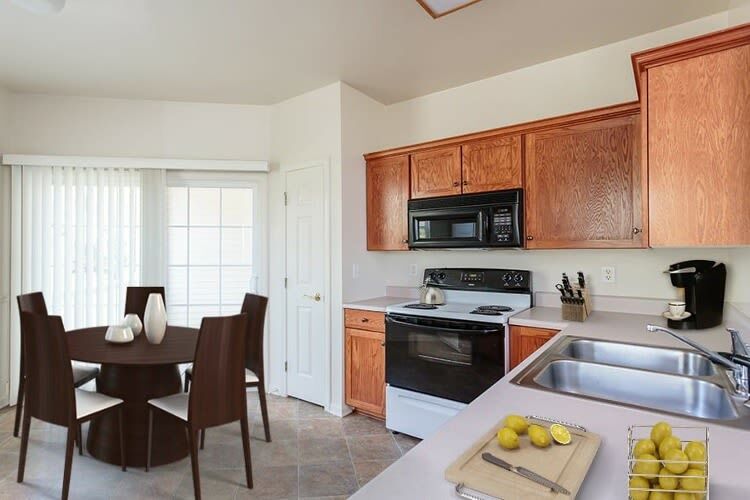 Whether you’re indulging in our resort-style amenities at home, or exploring your new neighborhood, Webster Green Apartments is the perfect place to call home.